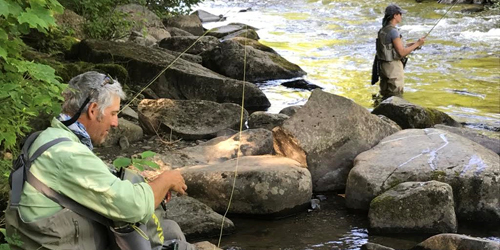 The Great North Woods region takes the outdoors and wilderness experience to a new level for visitors. Families, school and club groups, and folks of all ages will discover activities and attractions everywhere you look. 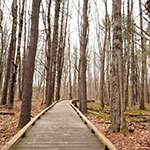 There are on and off road trails for hiking, biking and ATV ing. 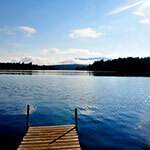 Lakes, ponds and rivers offer rafting, kayaking and canoing, swimming, fishing and birding. Swing through the treetops on high ropes and ziplines. You might even see a moose or two. 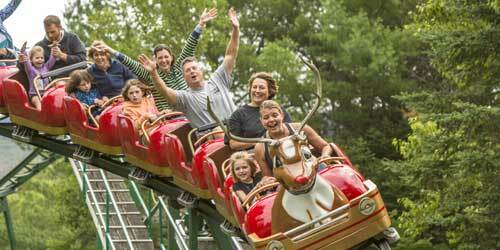 Santa’s Village is HQ for the Big Guy and his reindeer. Pure Joy. Family Style. Every Summer & Christmastime, too. Enjoy the only New England park named one of the Top 25 Amusement Parks in the USA by TripAdvisor 2014 Travelers’ Choice Awards: Santa’s Village in Jefferson, NH. It’s home to Santa and his reindeer, and dozens of amusement rides and shows and other attractions for families with young children. It’s the joy and excitement of Christmas morning, and every bit as memorable for the entire family. One low admission price covers an entire day of memory-making. For over 60 years and three generations, from our family to yours – oh, what fun it is! Seasons: Open Memorial Day weekend to Christmas. If you love adventures (and who doesn’t), you can take your pick from the offerings ELC Outdoors. Beginners to pros can experience the thrill of rafting down rapids on the Androscoggin, Megalloway, Rapid and Kennebec rivers. Or rent a canoe or kayak and paddle down the Northern Forest Canoe Trail or through the Lake Umbagog National Wildlife Refuge (you might even see a moose). Want something a little ... higher in altitude? Check out the center’s two ziplines or the new 10-obstacle ropes course, suspended 12 to 40 feet above the ground. (Yes, that’s the White Mountains in the distance.) Knowledgeable and experienced guides are there to help you all the way, whether your chosen adventure is mild ... or wild. 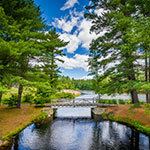 Great things to do in the Great North Woods? Of course! 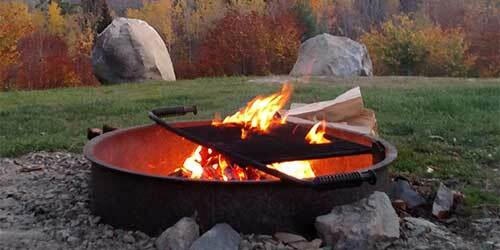 At Lopstick, you can enjoy them from the comfort of your cozy cabin or cottage. Ride the wilds on your ATV (there are 1,000 miles of trails over all types of terrain) or snowmobile (over groomed trails). Or take advantage of the lakes, river and secluded ponds to fish for brown, rainbow and brook trout, salmon or bass. Bring your kayak, canoe or motorboat or rent one at Lopstick. Hike up a mountain and gaze out over majestic forests (don’t forget to bring a picnic – you might want to eat by a waterfall). From hunting and ice fishing to hikes into quaint villages, this area has it all. 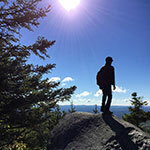 Embrace your inner trailblazer with New Hampshire’s premium Polaris outfitter, Bear Rock Adventures. 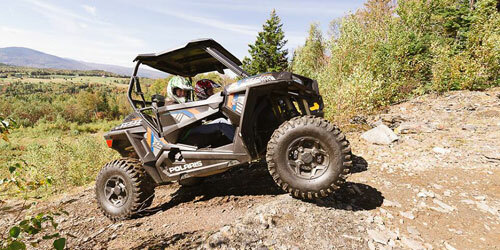 As “Your Guide to the Wilds,” Bear Rock Adventures offers fully-equipped top-of-the-line ATVs and side-by-sides (2, 4 and 6-seat options) with electric start, reverse, 4-wheel drive, automatic transmissions and power steering. 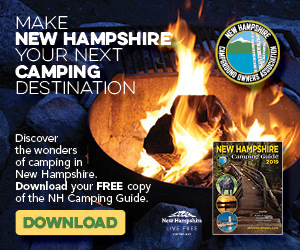 Get ready to experience over 1,000 miles of Ride the Wilds interconnected trails throughout Northern New Hampshire where you are free to explore the Great North Woods on half, full, or multi-day excursions. Pick your own adventure with customized itineraries, perfect for families and thrill-seekers alike. Bear Rock Adventures is open now through September 30, 2018. 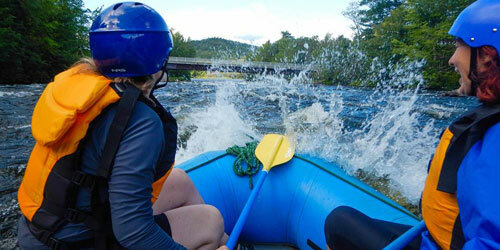 Enjoy rolling dog sleds and exciting raft trips on Class II to Class 4 rapids. 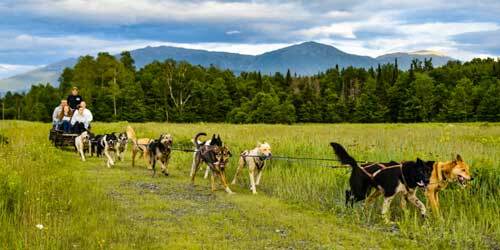 Muddy Paw sled tours allow you to meet the sled dogs, help the musher harness and hitch the team, enjoy the dog sled ride, and reward the sled dogs for a job well done. You’ll soak in the views and have plenty of photo opportunities. Raft NH is a family-friendly, rafting outfitter offering whitewater trips for ages 6 and up with or without experience. Trips from mild to wild offer an unforgettable adventure for everyone. The “Paws & Paddles” package combines daytime whitewater rafting and evening rolling dog sledding for a great day outdoors.